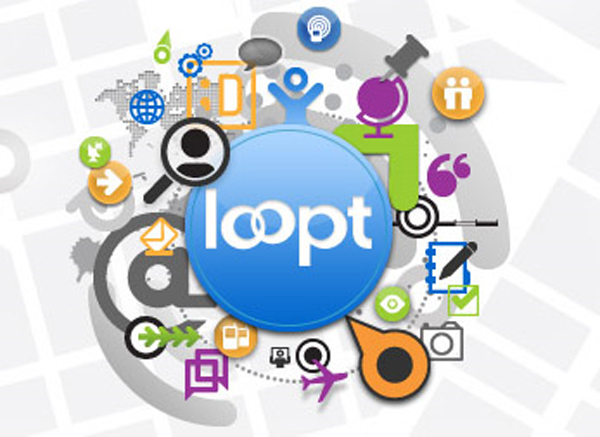 Loopt the mobile social networking service which allows you to see where your friends are my interactive maps, share photos, comments on Loopt Journals and meet new people nearby on Loopt mix. Has announced it will be coming to 2 devices the iPod Touch and the Sprint (NYSE: S)’s Samsung Instinct. Instructions on how to get Loopt for both these media devices after the jump. The iPod touch version can be downloaded from iTunes here.